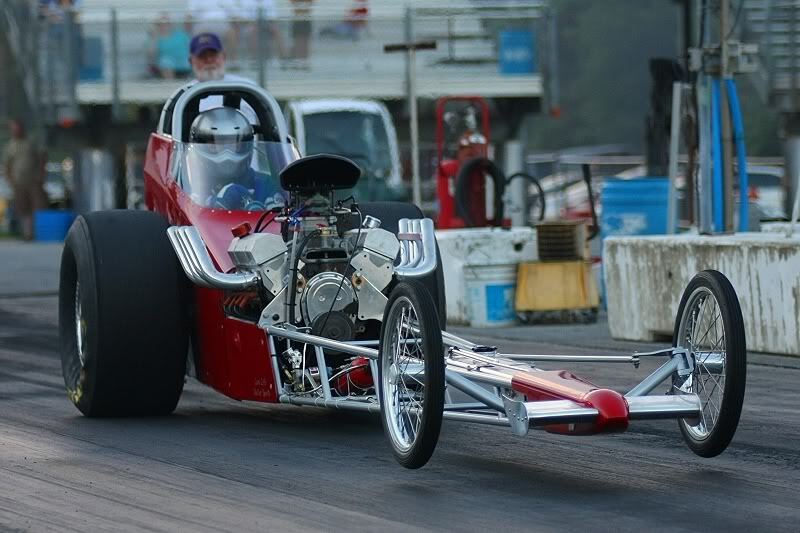 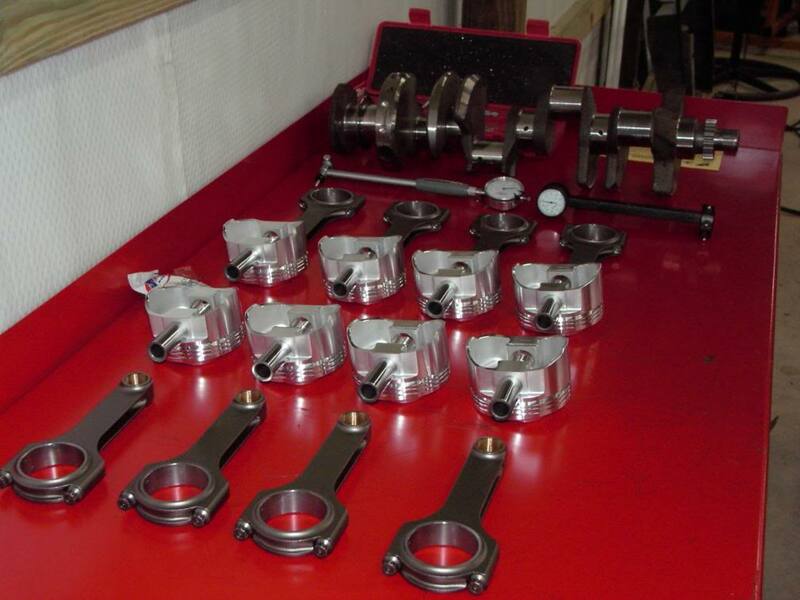 We love what we do at Silverfox Motorsports. Every once in a while we get to do something really neat. 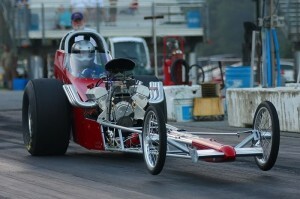 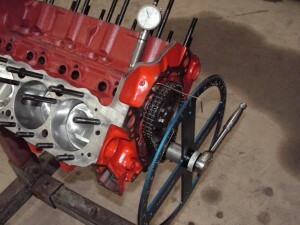 Here’s a few pictures of a low budget 350 Chevy for a front engine nostalgia dragster. 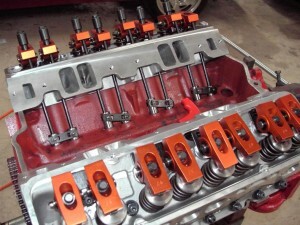 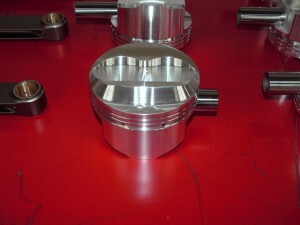 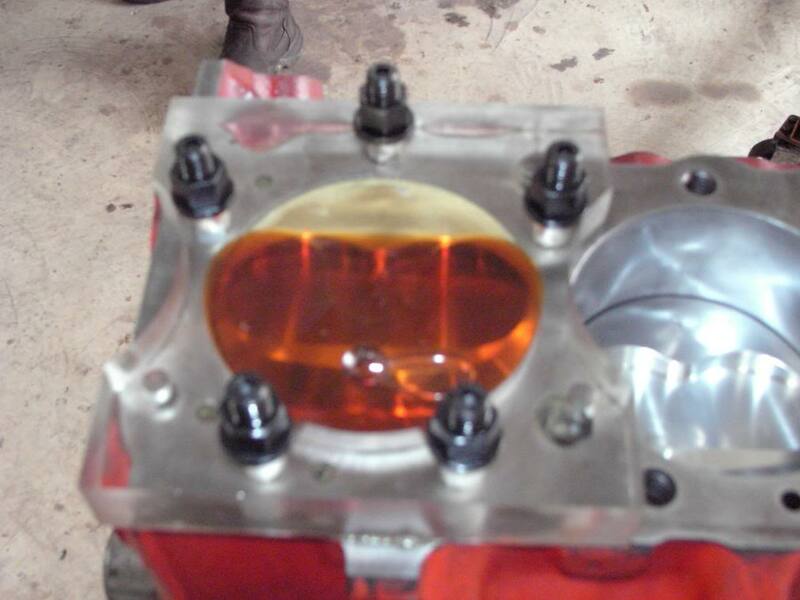 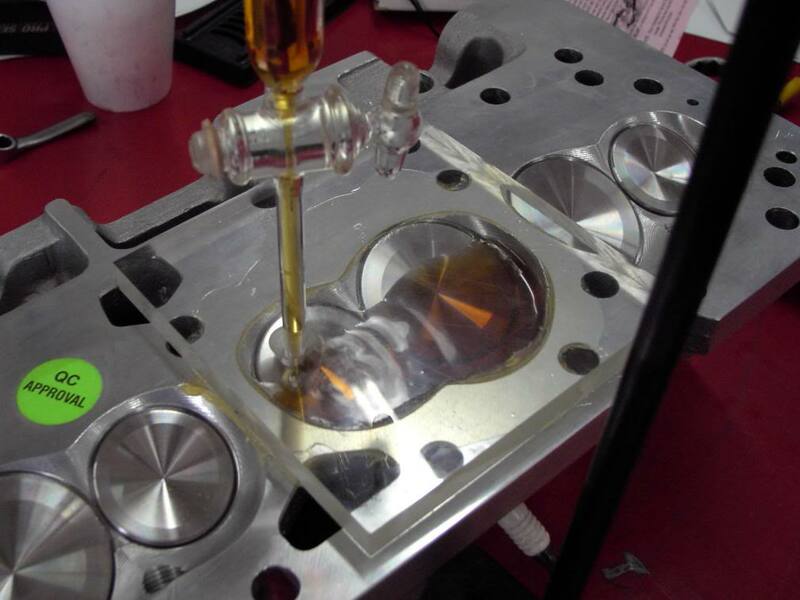 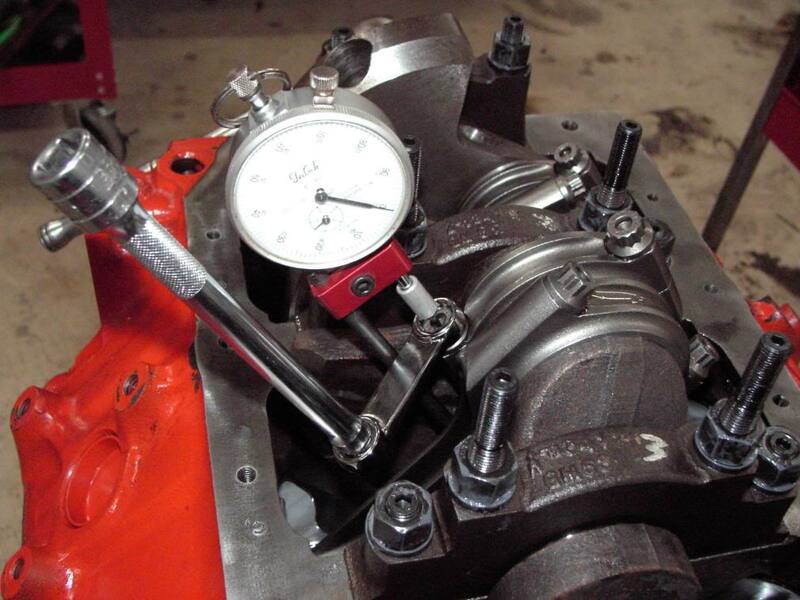 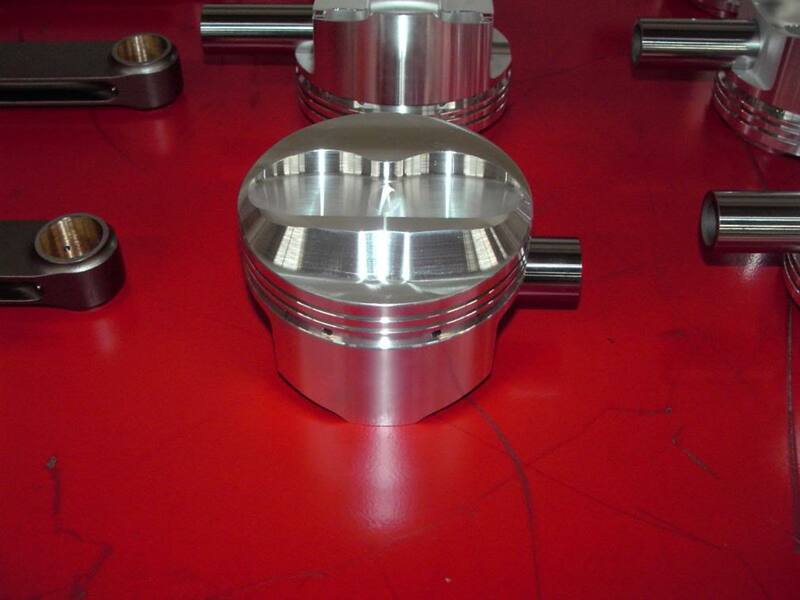 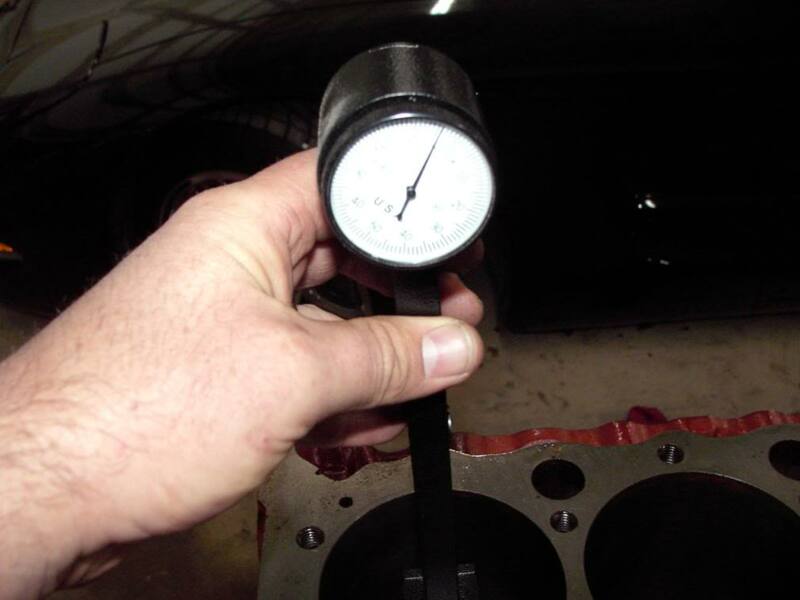 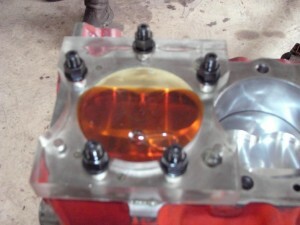 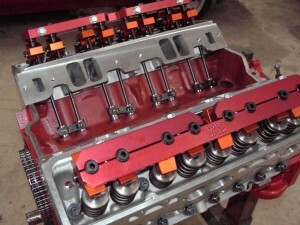 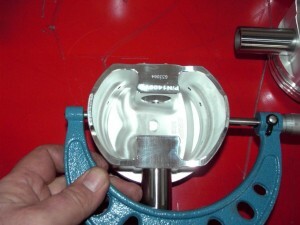 This sports a stock block and GM steel crank and some unported AFR heads with a little compression and a custom cam grind….